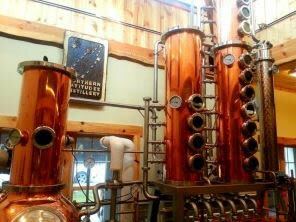 Northern Latitudes Distillery, in Lake Leelanau is the first full-service distillery in a seven county area. 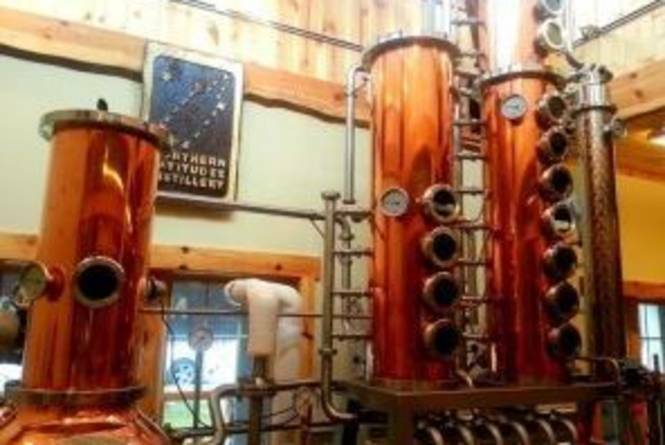 They are the makers of Ice Dunes Vodka, Deer Camp Whiskey, Limoncello de Leelanau, Apollo Horseradish Vodka, Mackinaw Island Fudge Liqueur, and more! Blackstar Farms, featuring award-winning fruit brandies, including apple, cherry, pear, plum, and grape to mention just a few. Traverse City Whiskey Company: At the Traverse City Whiskey Company, they have worked hard to reconstruct the recipe that's been lingering in one of our family heirlooms for three generations.